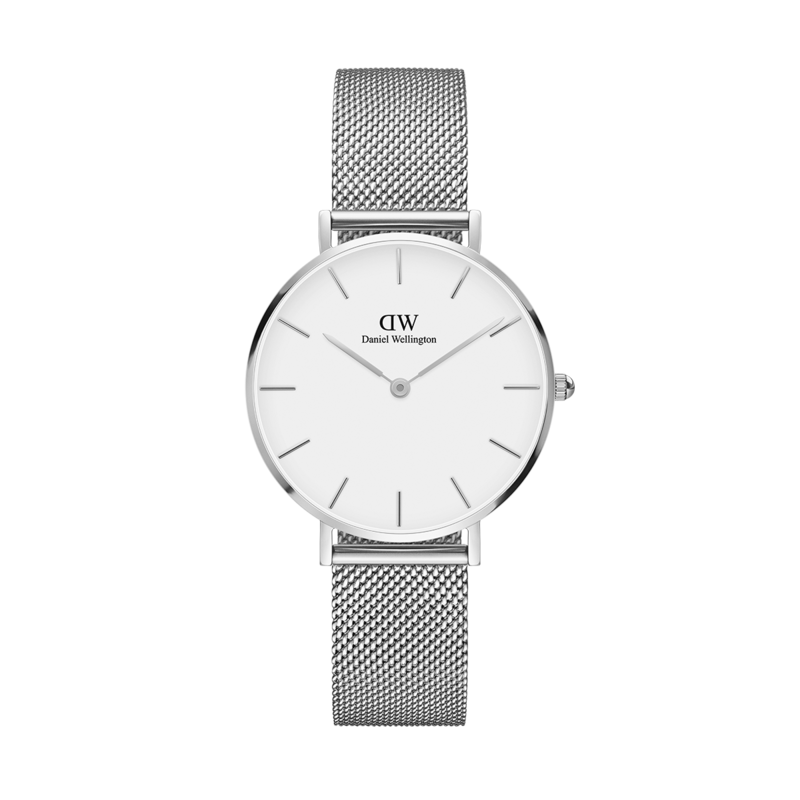 Classic Petite Sterling is a timeless watch with an eggshell-white dial and an elegant mesh strap in stainless steel (316L). Paired here with our alluring Classic bracelet. Your purchase will be delivered in one of our specially designed boxes with gold debossed Daniel Wellington logo.